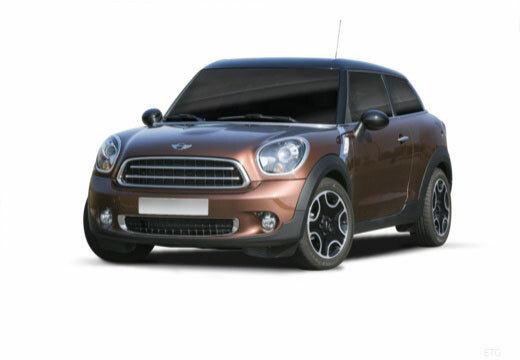 The Mini Paceman is a subcompact crossover SUV – heavily influence on the original crossover Mini Countryman. The Michelin Primacy 3 Zero Pressure is the runflat version of the Michelin Primacy 3. Runflat version of the Primacy 3. New tread compound optimises grip under wet and dry conditions. Part of the Green Performance range from Pirelli, designed to provide improved fuel consumption and lower CO2 emissions. Designed to be an environmentally friendly, tyre the EfficientGrip provides high performances and reduces fuel consumption. Hold the road well in all conditions, tyres seem quiet at speeds and different surfaces.